This piece was originally published in the Summer 2016 issue of Our Jackson Home: The Magazine. Paul Latham’s Meat Company, commonly known as Latham’s, is a name familiar to almost everyone in the Jackson area. Since 1991, Paul himself has been providing our city with a variety of quality meat and a high level of service. The friendly atmosphere of his current location on North Highland Avenue is felt immediately upon entering the combination butcher shop, barbecue stand, and cafeteria. The employees behind the buffet and meat counter always greet you with a smile, and they’re incredibly efficient getting their customers through the line. Their goal is to provide great quality food for folks on the go, so they can get busy customers in and out in about five minutes. If their guests want a more laid-back experience, there is a cafeteria-style eating area, which is often filled with Latham’s regulars. It is a perfect spot to gather with friends and catch up or even to meet new people. Paul began learning how to cook at a young age from his father and grandfather. Smoking meat is a process that takes time and practice to learn, and Latham’s has it down. Paul has also perfected other recipes, such as his vinegar slaw, which goes perfectly with barbecue. In addition to picking up cooking techniques from his family, Paul learned the grocery business by working in his grandfather’s store in Mifflin, Tennessee. This retail experience would prove valuable for both Paul and his brother Charles in their business ventures. After ten years working in the grocery business in St. Louis, Paul came back home and started in the barbecue business. He did business in Lexington, Tennessee, for several years, and in 1991, he bought the barbecue café from John Newman on North Highland. A few years after that, Paul opened his current location, which has become a Jackson staple through the years. Just outside the back door of Latham’s is where the magic happens. Barrels of hickory wood burn slowly, while meat cooks on the pit smokers. The smell is enough to make anyone hungry! 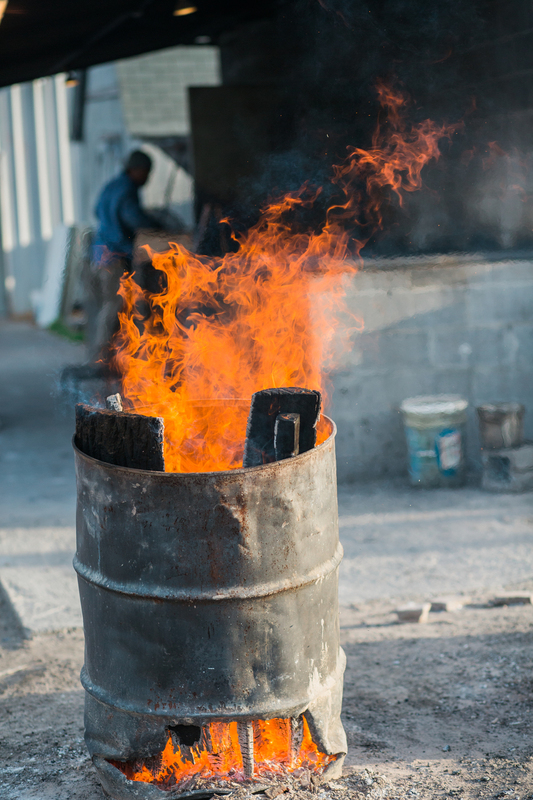 Once the hickory is burned down, the smoldering ash is added to the smoker to keep the heat up. It’s an age-old process that has stood the test of time. The perfected technique is not the only reason Latham’s meat tastes so good; Paul also emphasizes the quality of the meat used. 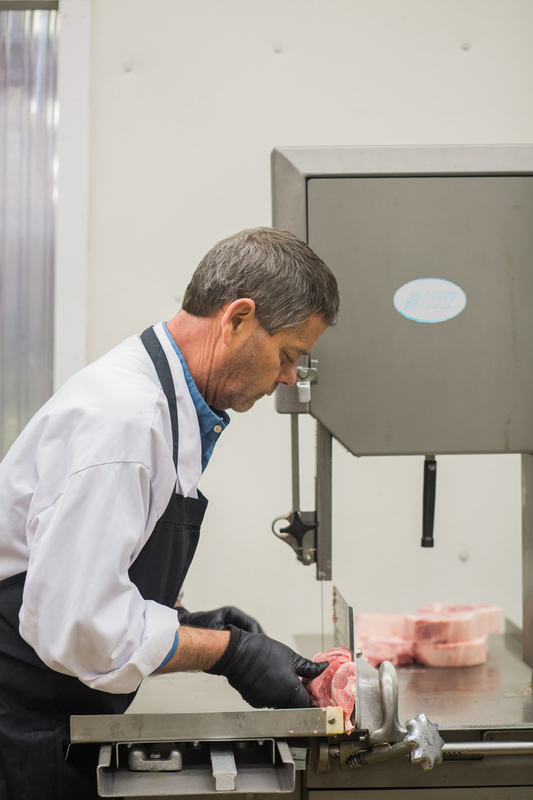 If customers want to try cooking their own meat, Latham’s has a butcher shop with a variety of high-quality meats, which can be cut to custom thickness. It’s really a one-stop shop! Whether you need to get in and out quickly before work, or you want to sit and enjoy a meal with friends, the folks at Latham’s are prepared to serve you with their breakfast or lunch buffet Monday through Saturday. 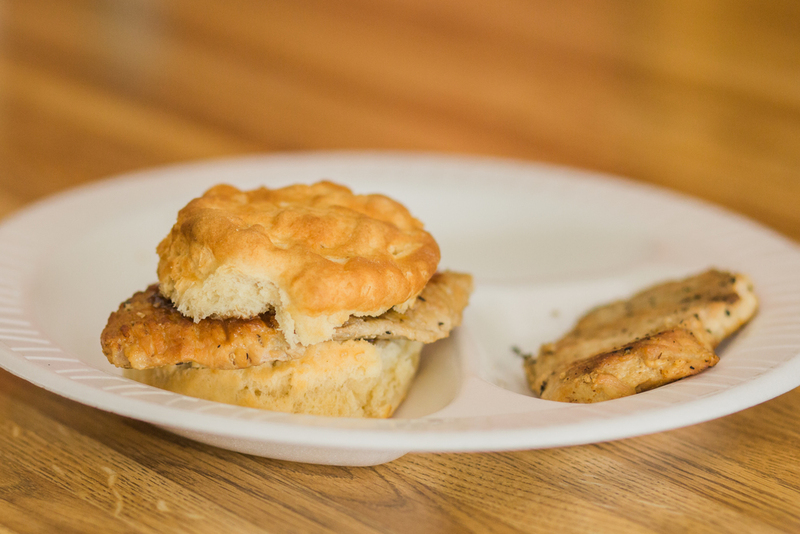 You’ll find a variety of classic Southern dishes such as fried pork chops, turnip greens, and fried okra, along with barbecue plates and sandwiches. To learn more, visit their website and Facebook page or call 731.664.8605.